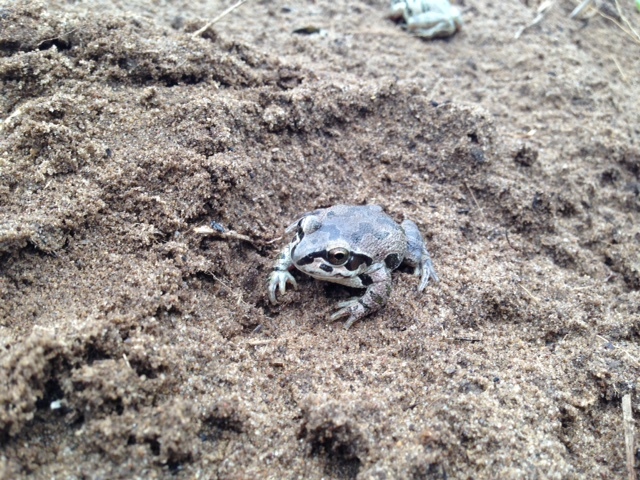 28 November 2016 - Joe Milanovich, Kyle Barrett, and I have a new paper out in PLoS ONE looking at detritus quality effects on wood frog survival and mass (http://journals.plos.org/plosone/article?id=10.1371/journal.pone.0166296). 15 November 2016 - Three collaborators (Andy Kuhns, Chris Phillips, and Mike Dreslik) and I have been awarded a state wildlife grant (SWG) from the Illinois Department of Natural Resources and the U.S. Fish and Wildlife Service. 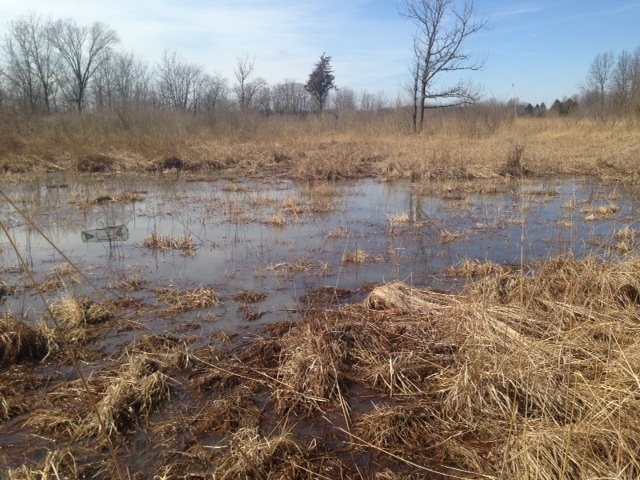 We will be investigating the status and distribution of amphibian and reptile SGNC in southern Illinois bottomland forests and swamps. 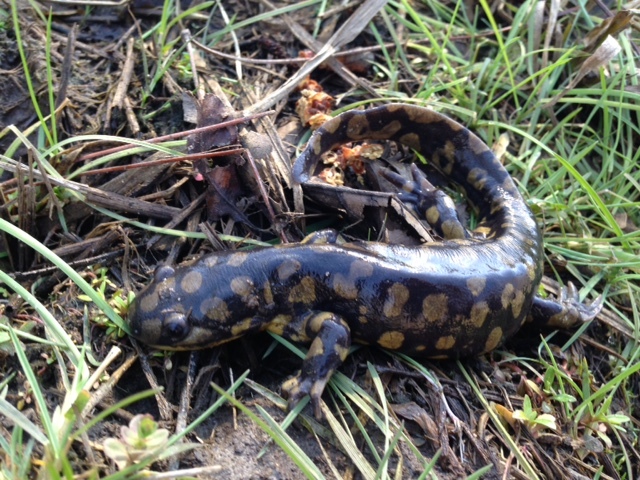 10 June 2016 - Three colleagues and I have a new paper out in Landscape Ecology on functional connectivity for Jefferson salamanders in an agriculturally dominated region (http://rdcu.be/mLTU). 27 April 2016 - I have two new papers out in the special Plethodontid Symposium issue of Copeia. The first is on behavioral responses of Blue Ridge two-lined salamanders to desiccation and predation risks (http://www.asihcopeiaonline.org/doi/abs/10.1643/OT-14-126) and the second is on elevational distributions of plethodontids in Great Smoky Mountains National Park (​http://www.asihcopeiaonline.org/doi/abs/10.1643/OT-14-188). 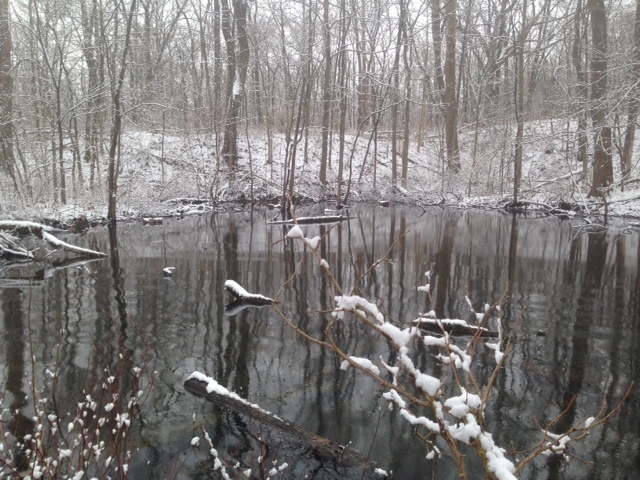 19 March 2016 - Pics from our first two rounds of sampling for Illinois Chorus Frogs which also turned up quite a few Tiger Salamanders. 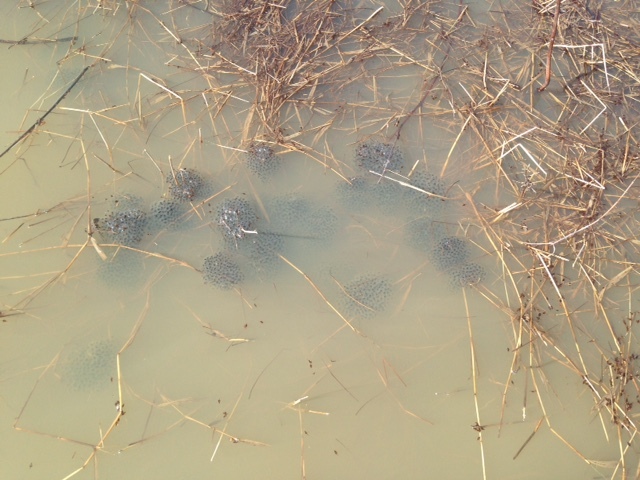 5 March 2016 - A few field pics from our first round of sampling in the Vermilion River Conservation Opportunity Area including the first Silvery Salamander of the year and a cluster of Wood Frog egg masses. 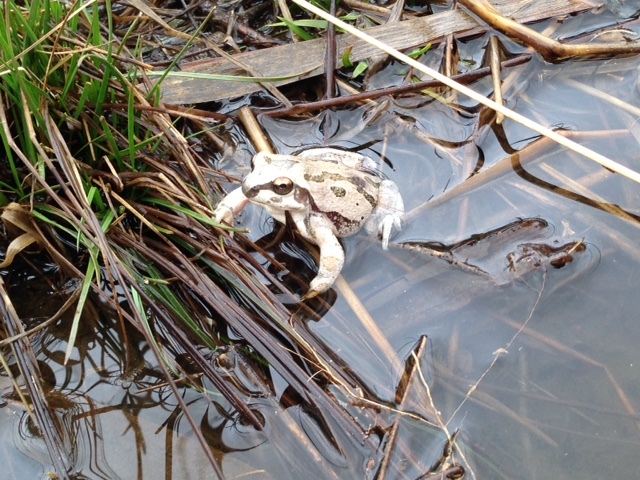 19 February 2016 - Two collaborators from the Illinois Natural History Survey (Chris Phillips and Andy Kuhns) and I have been awarded a grant from the Illinois Department of Natural Resources to study the effectiveness of active management practices for the recovery of state threatened Illinois Chorus Frogs. 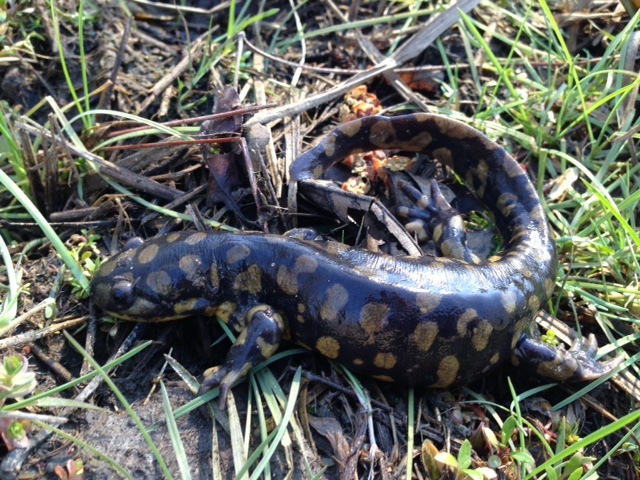 1 February 2016 - Chris Phillips, Andy Kuhns, and I have been awarded a grant from the Cook County Forest Preserve District to begin distribution and demography work on blue-spotted salamanders in the Chicago region. 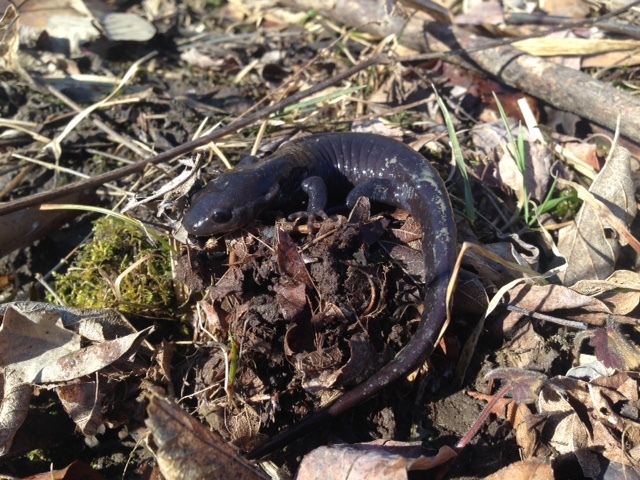 14 January 2016 - Two collaborators from the Illinois Natural History Survey (Chris Phillips and Andy Kuhns) and I have been appointed by the Chicago Wilderness Alliance to lead research and recovery efforts for the blue-spotted salamander over the next five years. 19 October 2015 - We have a new paper out that investigates the effects of trails in Great Smoky Mountains National Park on plethodontid salamander detection and density (http://www.bioone.org/doi/abs/10.3375/043.035.0412). 9 September 2015 - Three collaborators (Andy Kuhns, Chris Phillips, and Bill Peterman) and I have been awarded a state wildlife grant (SWG) from the Illinois Department of Natural Resources and the U.S. Fish and Wildlife Service. We will be studying the distribution and demography of silvery salamanders (Ambystoma platineum) and wood frogs (Lithobates sylvaticus) in the Wabash Border division of Illinois over the next three field seasons. 4 May 2015 - Our paper on the population ecology of northern slimy salamanders is now published in the Journal of North American Herpetology (http://jnah.cnah.org/default.aspx).